Some crime novels leave us with the main character in our heads long after we've finished the story. Jerry Grey, in TRUST NO ONE, is one of those characters. Upstart Press now has a distribution side - as of March 1st, 2015 Upstart Distribution began distributing for Victoria University Press, Gecko Press, Te Papa Press and Dreamboat Books. ‘Swimming in the Dark’ Launches! 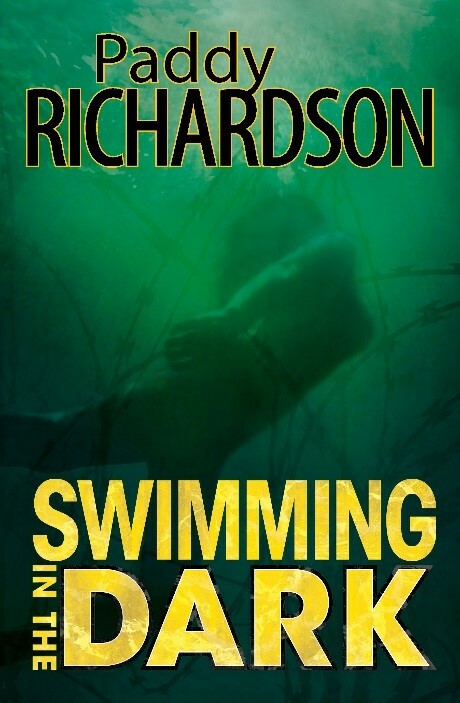 Paddy Richardson's new novel, Swimming in the Dark, will have two launches, on 16th April and 7th May.